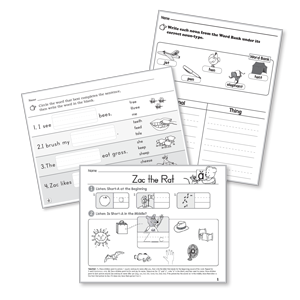 Create custom ELA worksheets focusing on high frequency words, letter formation, and blending as well as word graphs and blank writing pages. 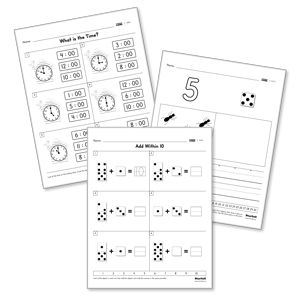 Create custom math worksheets focusing on counting, measurable attributes, and operators & operands. 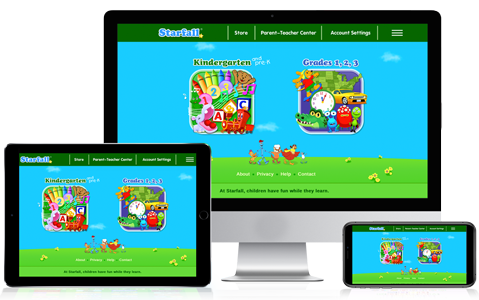 Create custom name cards, word cards, ABC cards, number cards, picture cards, and Starfall mascot message cards. 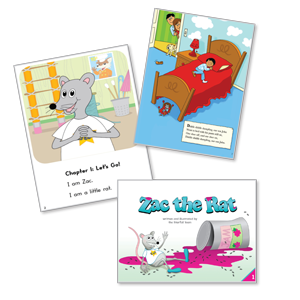 Project workbooks, big books, and posters from our classroom curricula using a Smartboard or similar device. 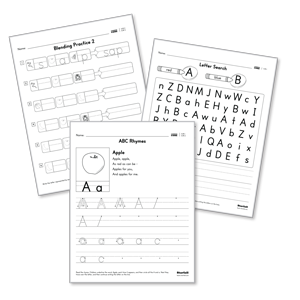 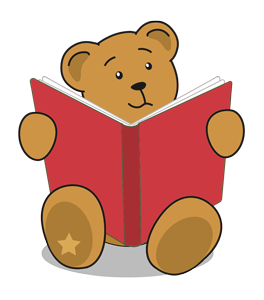 Download and print numerous ABC pages, writing journals, books, puzzles, and activities.